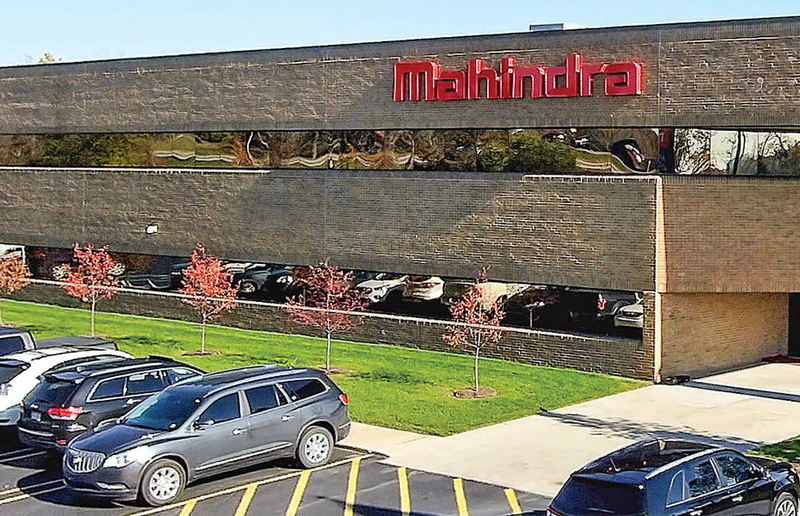 Mahindra Automotive North America (MANA) opened a new North American HQ and manufacturing operation. 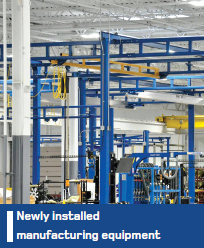 This marks the first new Automotive manufacturing operation to open in Southeast Michigan in over 25 years. The expansion is part of a USD 230 million investment in Southeast Michigan that also includes a recently-opened warehouse and logistics operation in Pontiac and an existing prototype operation in Troy. In total, Mahindra has grown to 400,000 sq. ft. across three Detroit area facilities. By 2020, additional planned projects will result in 400 more jobs and another USD 600 million in local investment over that same period. In addition, MANA will continue to provide Metro Detroit-based engineering support for new vehicle platform development for India and global markets.